Opposition MP Vidia Gayadeen-Gopeesingh is calling for the removal Rohan Sinanan as Minister of Works and Transport in lieu of his role in the apparent collapse of the sea bridge. 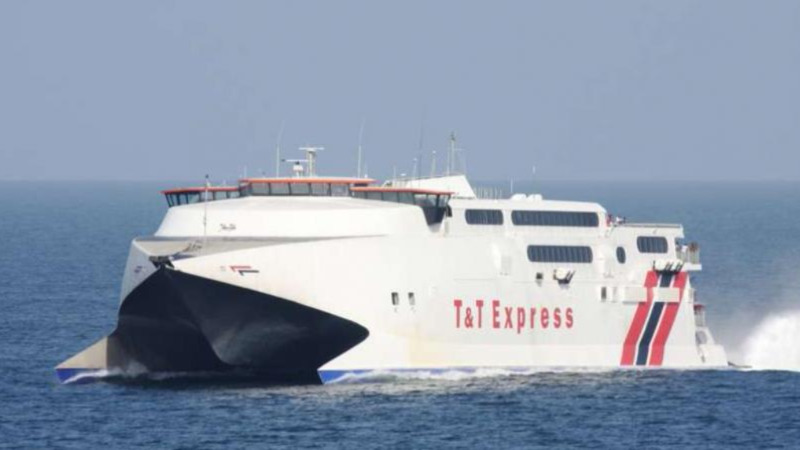 The Oropouche West MP’s comment comes as the Port Authority on Wednesday announced that the T&T Express would be pulled from local service with immediate effect to secure the safety of passengers, vehicles and crew. Customers who have purchased confirmed tickets during the period February 8 to 14 will be accommodated on Caribbean Airlines Limited (CAL) flights based on the availability of seats. Gayadeen-Gopeesingh is not the only one to speak on the latest development as Chairman of the United National Congress (UNC) David Lee expressed the view that this a further blow to the tourism industry and Tobago’s economy. 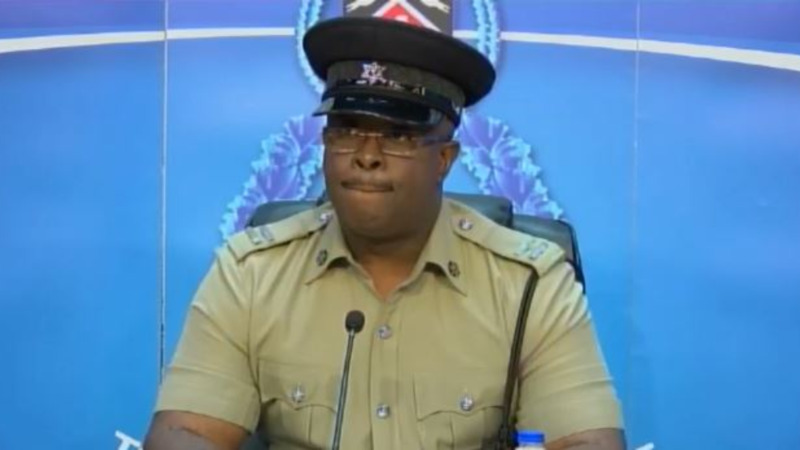 Lee said the broken Ferry promises and "Don't care" approach of the current administration is contributing to the demise and destruction of Tobago's economy, given the significant amount of business that would be lost due to the absence of a ferry on the sea-bridge this weekend – the weekend before Carnival. 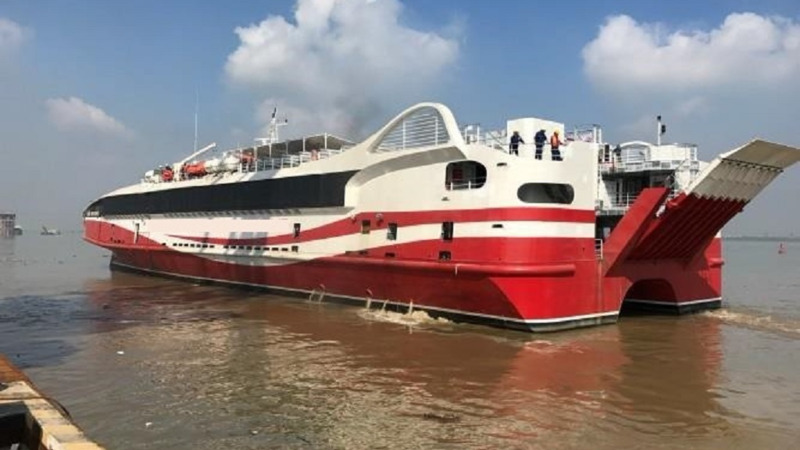 The MP and the UNC Chairman noted that Government has boasted that the arrival of the new passenger ferry, Galleons Passage, expected around April, will provide some relief to stakeholders who rely on the smooth operation of the inter-island sea bridge. However, they both expressed little confidence that the sea bridge would be properly managed and recover losses in revenue. Gayadeen-Gopeesingh was adamant in her call, making it clear that Sinanan had to take responsibility for the current state of affairs. Meanwhile, Lee said it will take more than just the arrival of a new ferry to restore the Tobago economy “which they have destroyed and the spirit of the Tobago people which they have broken”. The UNC Chairman called for full details on the procurement of the new vessel to be made public, as he said it is rare to see a Ferry with the specifications, as told by Government, being sold significantly below its market price. He questioned whether there was a secret deal at play. “Did Government refund the original Owners who commissioned the Ferry to be built their initial progress payments that was made to the Ship Building Company in a secret deal? Lee stressed that there must be transparency and accountability. The Galleons Passage was today registered in the name of the National Infrastructure Development Company (NIDCO). A crew is currently being mobilised in Guandong, China to sail the vessel to Port of Spain.